Japanese car maker Honda Motors has started work on developing a small car and a compact sports utility vehicle (sub-4 metre) targeting India, as it aims to break into the country's mass market segment, people familiar with the company's plans said. Part of the development will be carried out in India with a focus on maximising the use of local products to keep costs low. The process has moved from consideration stage to real development work in the past couple of months, they said. Yoshiyuki Matsumoto, president and CEO of Honda Motor India, said the process to develop the small car has just begun. "It (introduction of the car) is not very far, but we can't give you an exact time," he said. He didn't comment on the SUV. 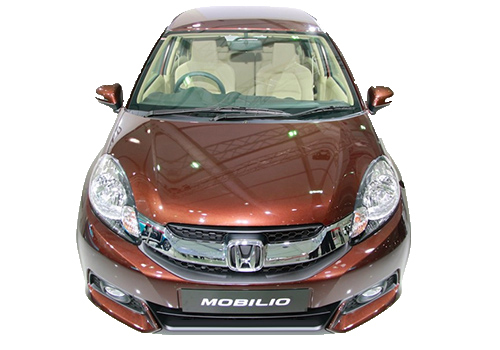 The Japanese firm also sees a market for the small car in other South Asian nations as well as Africa and Indonesia, and has code named it the 'World A Entry Car' to signify this potential. In India, small cars including hatchbacks and sub-4 metre sedans rule the market, accounting for more than two-thirds of total passenger vehicle sales and driving the performance of companies such as Maruti Suzuki and the local unit of Hyundai Motor. Compact SUVs have done well too. 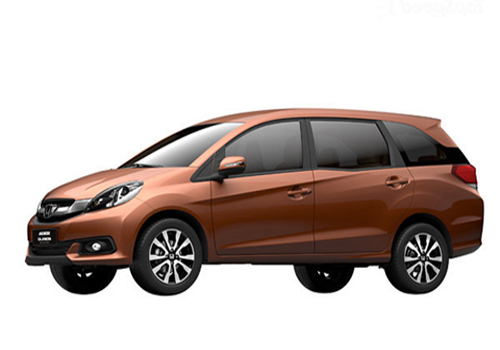 Click here to read about features offered in company’s recently launched SUV Honda Mobilio.